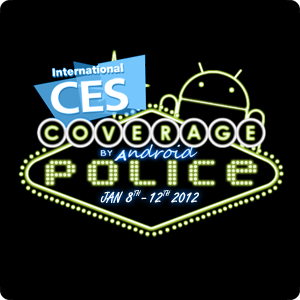 NVIDIA's main CES 2012 press event is about to kick off - join us for a live play-by-play below starting Monday, Jan 9th at 4PM. The Eee Pad MeMO ME370T is powered by Tegra 3 - that's the one that was just announced by NVIDIA for $249. It should be available in Q2'12. The Eee Pad MeMO ME171 is powered by a Qualcomm 8260. ASUS told us it will be available in Feb'12 for $299.